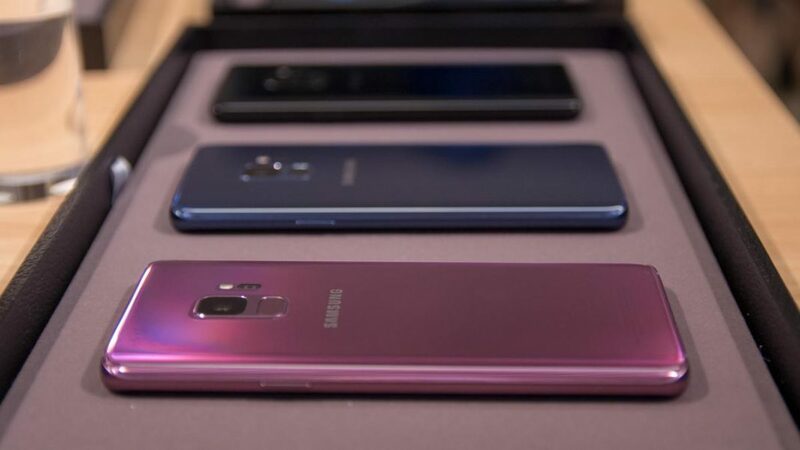 These are the top 5 reasons to buy the all new Samsung Galaxy S9. you are staring at your current phone and saying yourself “How can I justify getting the Samsung Galaxy S9“. Don’t worry we got you covered with 5 reasons to buy Galaxy S9. One more thing, this list could change once we do our full review of the S9. 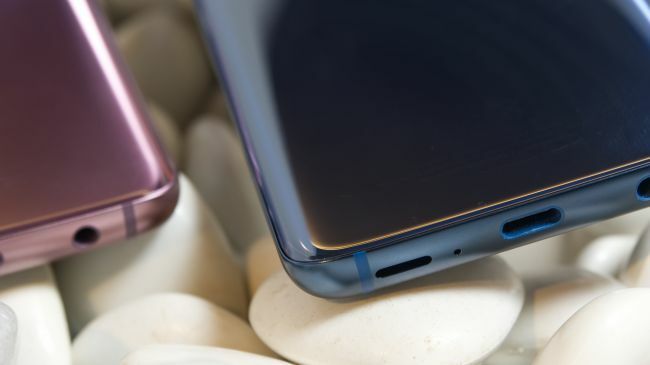 Samsung Galaxy S9 and S9+ come in 4 different colors. Titanium Gray, Coral Blue, Lilac Purple, and Midnight Black. S9 is of 5.8″ that makes it really easy to handle and operate using just one hand. Whereas, Galaxy S9+ is 6.2 Inches. The display screen is really great for both phones. It is running on Snapdragon 845. That is extremely fast processor out there. To support processing there is another 4 GB RAM. It has two models, one with 64 GB internal storage space and the other one offers 256GB of internal storage space. Plus there is a possibility to extend it to up to 400 GB using SD-card. Coming in at number four, stereo speakers. The S9 in the first Galaxy S device with stereo speakers and features Adobe Atmos codec. Samsung will have these speakers tuned by AKG, which Samsung owns by the way. The S9 is also 40% louder than the S8. It’s nice to not need a Bluetooth speaker if you just want to listen to your phone while you putter around the house. That’s right, I putter because that’s what I do. Fixed the S8 biggest flaw: Fingerprint sensor is in the middle of the backside. Number two, Samsung fixed the biggest flaw in the S8 and the S9. Samsung placed a fingerprint sensor in the middle of the device on the back. The S8 and the note 8 both feature an off-center fingerprint sensor Which was less than ideal. The centralized S9 fingerprint sensor should mean it’s a lot easier to unlock that phone of yours and you’re less likely to get your finger oils on that awesome camera. 28% more light than the S8. So that should translate into better low light shots with less noise. When shooting in daylight or bright lighting, the camera will stop down to an aperture of F2.4 for better exposures. The S9 camera can also take slow-motion video at a rate of 960 frames per second at 720p resolution, which is kind of insane. That’s all from my side, I was really excited for the Galaxy S9 to show up because I didn’t upgrade to Note 8. You might not agree with me in the above post regarding the top 5 reasons to buy Galaxy S9. It is my personal opinion based on my judgment. If you think there are other things that are needed to be considered in the post above, feel free to share with us. I would also ask you guys to compile your list of top 5 reasons to buy Galaxy S9 and share with us using the comments.